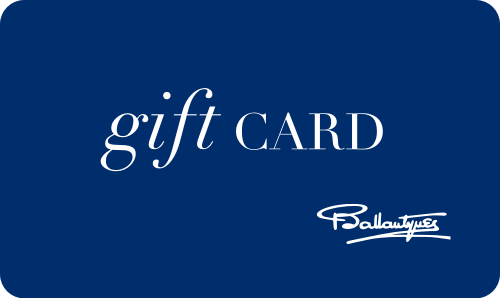 A Ballantynes Gift Card gives the special people you care about the opportunity to choose exactly what they want. Your recipient doesn't need to spend the entire amount all at once. Any remaining balance stays on the card - and it can even be topped up again at any time.